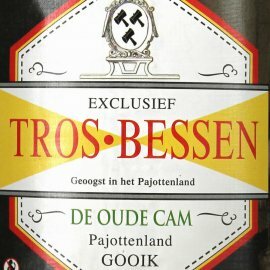 Trappist Beer, Geuze, Kriek, Abbey Beer, IPA, Stout, Barrel Aged Beers or Limited Editions? 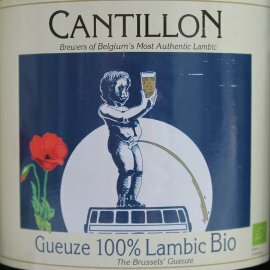 Belgian Happiness offers more than 700 Belgian Beers and ships them at low shippingcost. Every month new beers. All year long we offer a selection of Belgian Limited Editions and Barrel Aged Beers. Check regularly to find that bottle you've been looking for so long. Don't wait to order because most of these are limited and only temporarily available. Find that special bottle ! 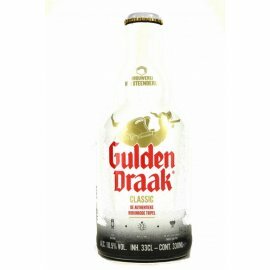 Get the full experience and serve your beer in an original Belgian Beer Glass. Your special beer tastes even better in Belgian style beer glasses! Happiness perfectly served! 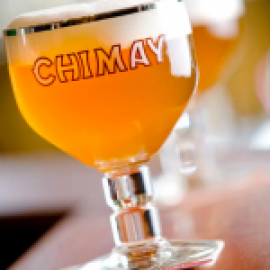 Ever wanted to taste 30 different Trappist beers or a Triple Beer Box? Or are you more into an assortment of 24 different Belgian strong beers or a Westvleteren box including the original wooden crate? Check it out here!